This model is a tribute to lightness, with a clear nod to the brand’s “Longue Saison” line, a young and innovative concept in the Moncler universe. 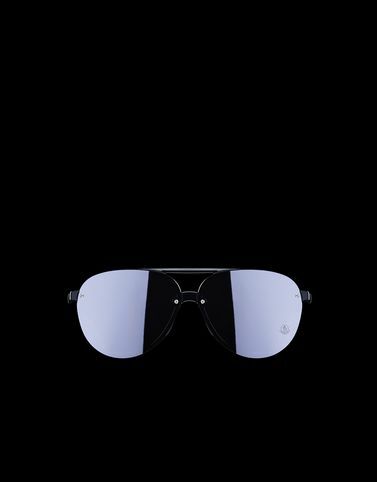 The pilot-shaped version of these unisex sunglasses is entirely made from injection-molded material, with lenses resting on the frame, held in place with small screws on the front. The temple tips are covered in rubber, for extra grip and a comfortable, snug fit. Lens size: 61mm - 2,40"